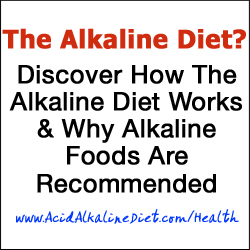 We are group of people Love alkaline diet and want other people to know more about alkaline diet. Live healthy! Eat Healthy! Eat Alkaline Foods!